HPE iLO Advanced or HPE iLO Advanced for BladeSystem license provides premium remote functionality for your enterprise datacenter . Integrated Lights Out Advanced Blade Technical support license for 8 server by Hewlett Packard Enterprise With virtual keyboard and mouse to significantly reduce IT cost associated with travel and unplanned downtime. HPE iLO Advanced Blade Technical support license offers Group Virtual Media allows ability to replicate same script media within an iLO Federation group. HPE iLO Advanced Blade Technical support license Directory Service Authentication allows for user-password policies to be inherited from a directory without the need to update user-password setting in each server. With Global Team Collaboration for up to six consoles allows to record and playback of server administration activity. Simple server set up through Virtual Media and folders, Power Management with 24-hour history and dynamic capping for power and thermal control. Group Firmware Update gives the ability to update the firmware of multiple servers. 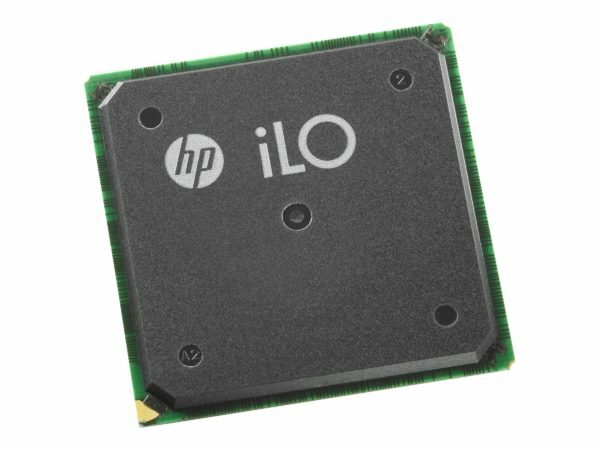 Qty 1, HPE iLO Advanced Blade Technical support license for 8 server.